"Well, there, there's a lot of misconceptions and again press has many times picked up these things and and and put them in a context where they really don't belong. For instance, uh, even this house that you see here uh I live in it, yes, and I only visit, I've only visited once this year and once once last year but um this actually doesn't belong to me, it belongs to one of these people who has had an experience, one of the followers. It's his house and he makes it available to when I come." 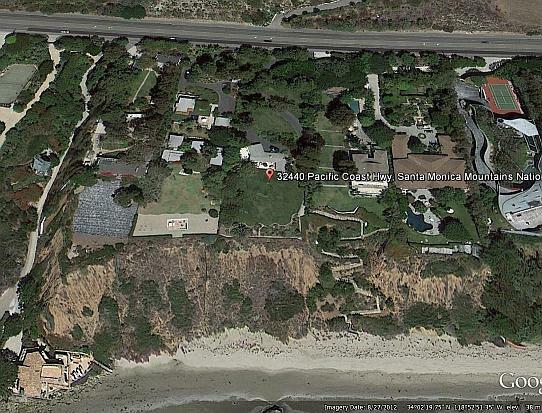 There is the Malibu beach cottage which is reputedly now (post 2008) his wife's major domicile. There is "Swiss House" near Reigate in England. 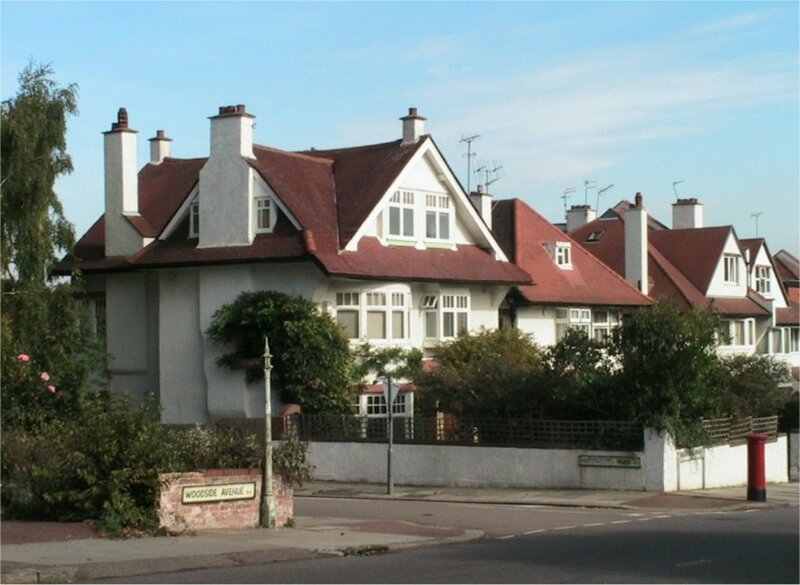 Formerly he had a less divine Divine Residence in Woodside Avenue in Britain. It was just a house. Imagine! 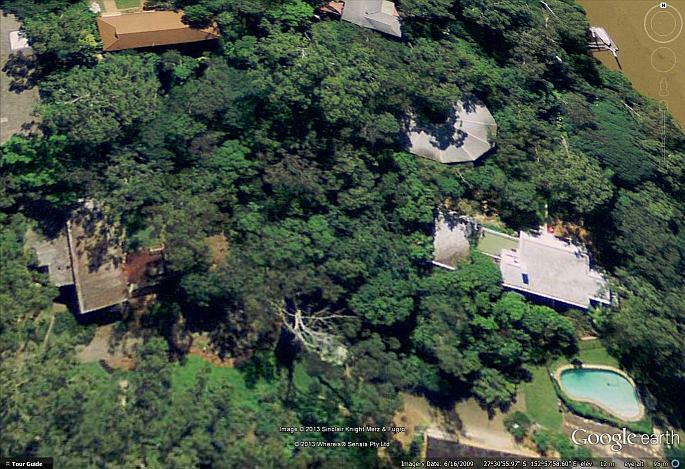 There is his Residence in Brisbane, Australia. 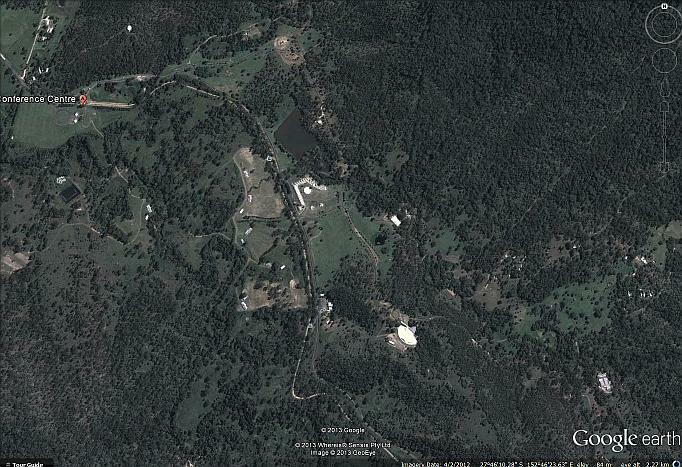 There is his residence in Peak Crossing in Australia. This is more of a cottage, located on a rise overlooking his major cult compound, Amaroo or Ivory's Rock Conference Centre as it is named. I've even been inside it but that was over 20 years ago and I would enjoy living there though I'm pretty sure it's been mightily upgraded if not completely replaced since then. 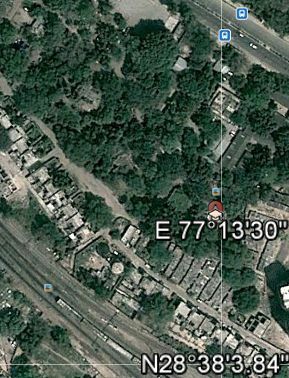 There is his compound and ashram and residence at Mehrauli, New Delhi and quite possibly one in Miami as well. 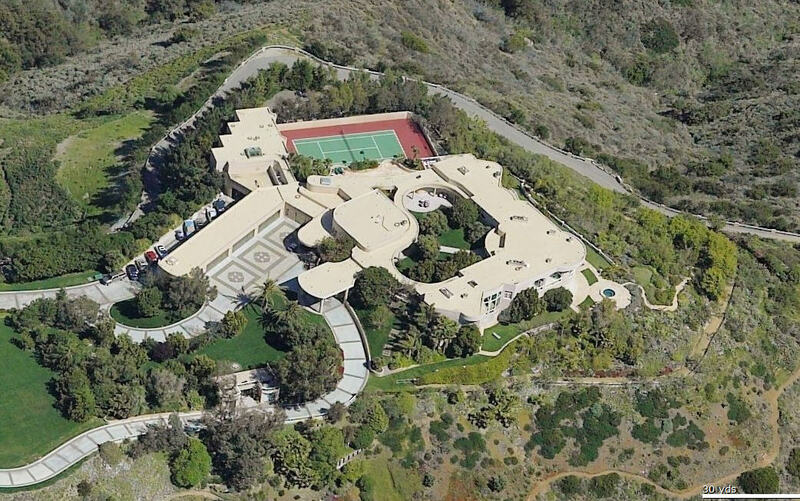 Then there is his palace overlooking Malibu. 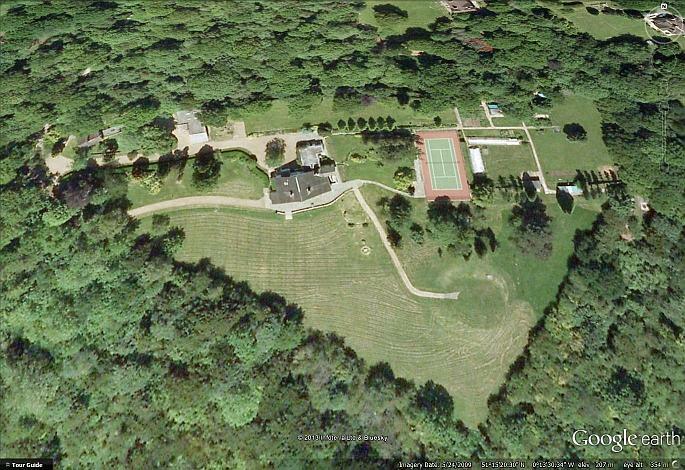 An Aerial view of the home of Prem Rawat (Maharaji), the largest house in the Malibu area.